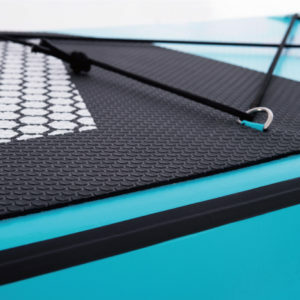 Get pumped up on the biggest and funniest health craze sweeping the planet. 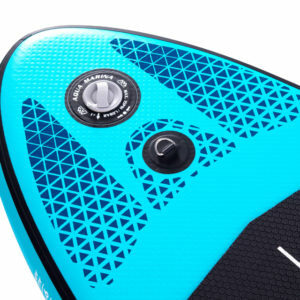 The Vapor features an all round wide design, ideal for learning, recreational paddling and small wave riding with comfort and stability. 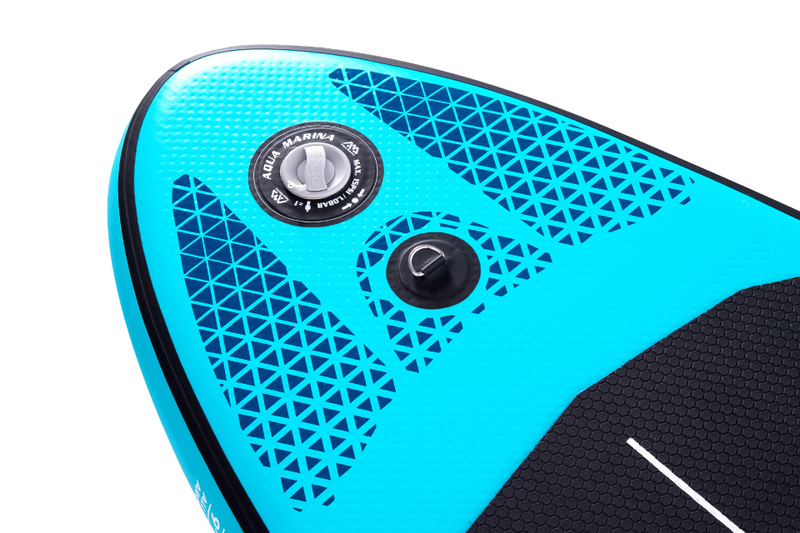 Perfect glide for easy turning. 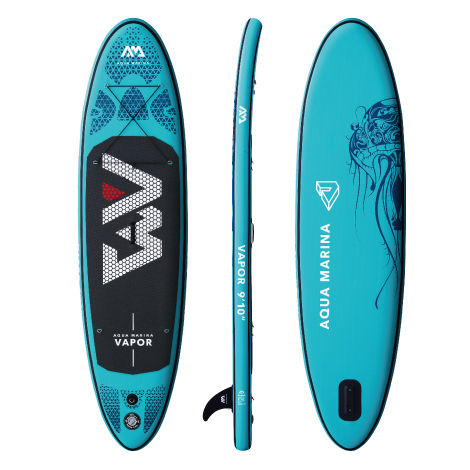 The Aqua Marina SUP is made of a durable double-layer PVC sandwich interior. The ISUP has a convenient carrying handle and in front acargo net to carry stuff. 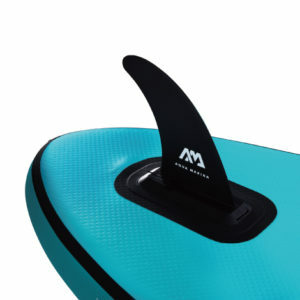 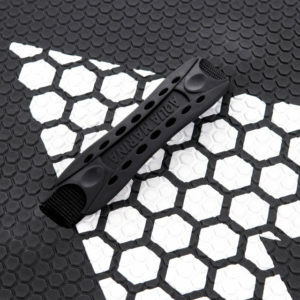 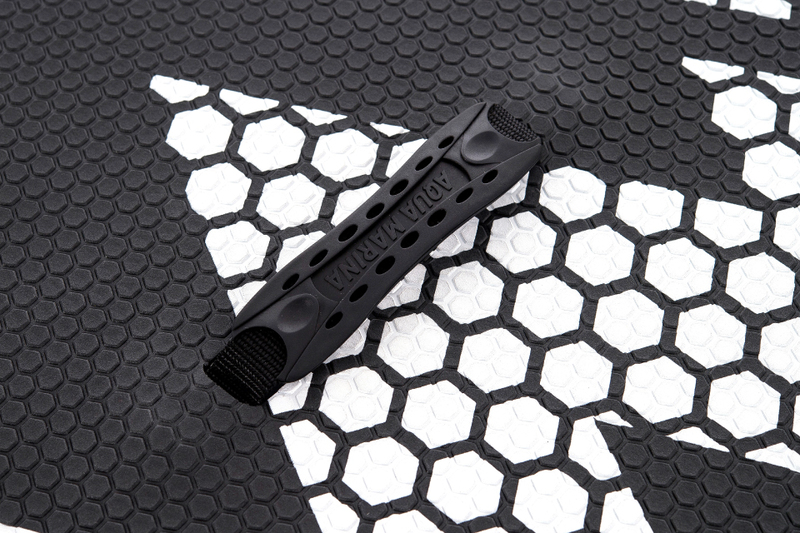 The standing section is finished with a soft non-slip and this board is equipped with three detachable fins for course stability.